WEB EXTRA: Is Axelrod Leaving the White House? Adviser David Axelrod lays out his timeline for working in the Obama Admin. 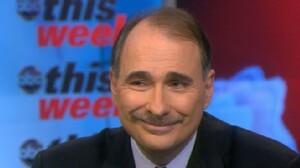 Transcript for WEB EXTRA: Is Axelrod Leaving the White House? 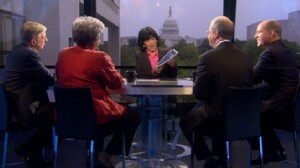 Senior White House Adviser David Axelrod sits down with Christian Amanpour. 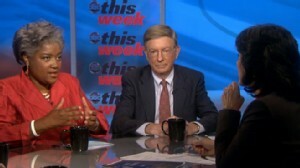 George Will, Donna Brazile, Matthew Dowd and Ron Brownstein.